1. Pretend your RV classifieds really don’t matter all that much anyway. Here’s a bold assertion by Howard Polirer, Director of Industry Education for Autotrader, from the 15th Digital Dealer Conference in Vegas in Oct. 2013. Polirer asserts that (in auto sales – while not exactly the same as RV sales, would be similar) the dealer’s website is actually more important than their bricks & mortar store! Imagine! 2. Delegate classified listings creation to a person who is not qualified for that job. 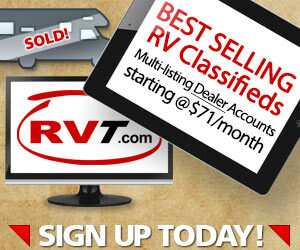 As you know, it’s not a walk-in-the-park to create 100 or 200 RV listings. Definitely not for the faint of heart. That’s why the job is so often delegated. Dealers however, need to be cautious who this mission-critical job is passed along to. Too much is riding on the quality of your listings. It’s a make or break task. Good listings sell more RVs, bad listings less, and can give a negative impression of your dealership. A writer who is compelling, creative and efficient. Can take (or direct) quality photographs, and edit them. Can put him or herself “in the shoes” of an RV buyer and can properly explain the benefits of various features found in an RV while inspiring the right emotion. 3. Let a non-photographer shoot your photos. ANALOGY: Putting your camera in the hands of the wrong person is like throwing a pass to a guy who can’t catch! …Forget about scoring a touchdown! Some people have an “eye for design” and others … well … don’t. And, quality matters. Think about yourself. How fast do you click away from poor quality RV photos? 4. List every conceivable feature about that RV – and – skip the benefits. Sales Training 101: Buyers don’t buy features. Buyers buy benefits. Yet, the vast majority of RV classified ads are completely devoid of benefits! Let your competitors use endless lists of features. 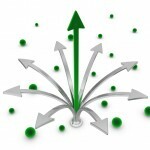 But you … be the one who differentiates your dealership from the masses. Delve into why-in-the-world would I ever want that particular feature? What good is a power awning to me? Benefits help your listings make your phone ring. 5. Forget to ASK readers to call, email or visit you. Are you asking for any of these 3 outcomes? In your descriptions? In your videos? Did you add your phone number into the description? Your email? Your street address? Your open hours? Why should I pop in for a visit? What extra info do you have that you can email me? If you truly want more calls, emails and walk-ins, ASK! 6. Put a particular RV on special. Feature it on your Website. Put balloons on it on your lot. But then forget to add the SPECIAL into the unit’s description. That way hundreds of RV shoppers who see that unit on RVT.com WILL NOT KNOW it’s on SPECIAL. 7. Stay too busy to shoot video. 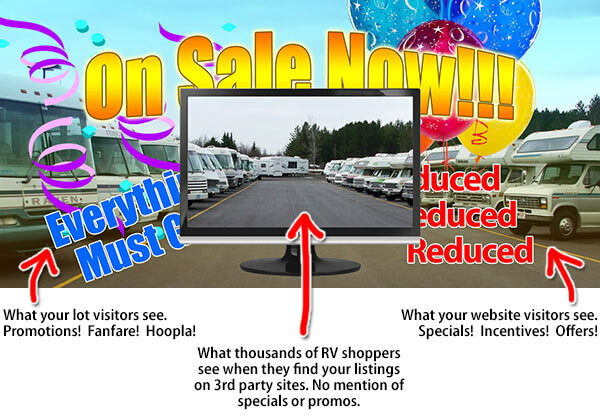 Dealers tell us all the time – they make a lot of RV sales as a direct result of video. Buyers tell them directly that the reason they came into the dealership is due to the video. 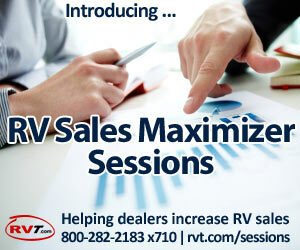 Sure, it’s not easy to shoot RV video, but the sales results are significant. You need to develop a systematic process for shooting and publishing video quickly and consistently. 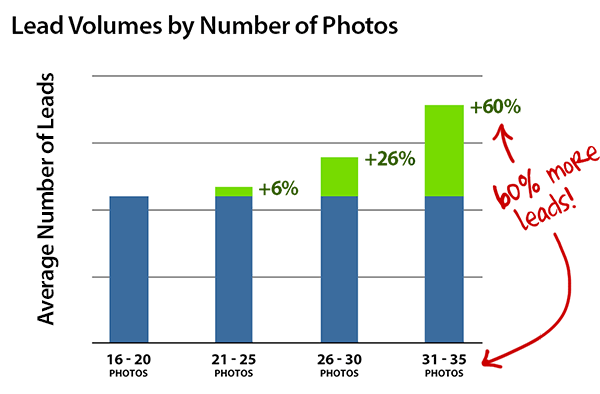 Because they generate 46% more leads, ads with video are well worth the effort. JUST REDUCED TO SELL TODAY!! ALL THE NEW CHANGES, MID LIVING W/SECTIONAL SOFA, FRONT KITCHEN! DON’T MISS OUT!!! BRAND FACTORY NEW!!! Sorry, but this one died about 5 years ago, according to Howard Polirer, Director of Industry Education, Autotrader. Think about YOUR online buying behaviors. When you’re looking to buy something, you go online. How do you react if the information is incomplete? Do you immediately call to inquire? Or … do you just click away? Price is a great example of this. Units with price generate – on average – approx. 57% more inquiries than listings with NO price. The web is about information. If you don’t have the info readily available online, someone else will. 10. Take your time getting back to people who call or email you. 1. You’ll have a much tougher time getting a hold of them. And 36% in under an hour. 2. Because you’re slow, prospects don’t only forget about you and buy elsewhere (often within 24 hours) – it gets worse. We see examples where prospects get frustrated and angry with dealers who respond late. You can lose “Good Will” and damage your ability to sell to them. Permanently. 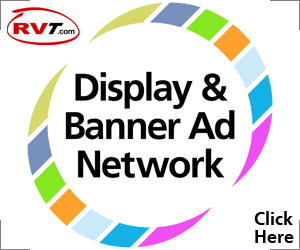 To find out how your dealership is doing in the “speed-to-follow-up” statistic, log into your RVT.com account, hover on Leads and click Follow Up. It gives you a handy pie chart representation of your performance. Your top line Gross Revenue numbers can be impacted by the calibre and quality of your RV classified ads. What improvements are you planning for the coming busy selling season?